BIM’s interrelationship of project data allowed for rapid decision making and quality control review, virtually eliminating problems with dimension strings. 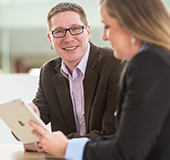 A flexible design strategy with phasing plans allowed the hospital to be re-built while maintaining all services. 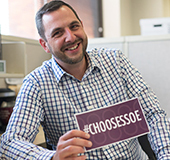 A small, rural community with a strong sense of history, community pride, and support retained SSOE to program and design an on-site replacement for its only hospital. 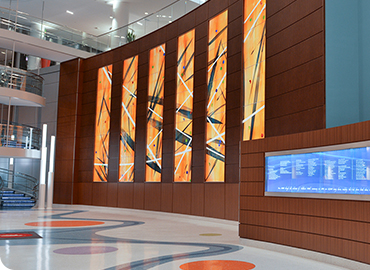 The new Bryan Hospital replaces the existing facility, which was composed of several buildings of varying ages and conditions, none of which met contemporary standards. 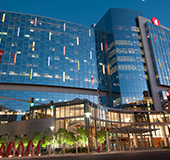 SSOE’s design supports 60 beds with capacity for expansion to 100. 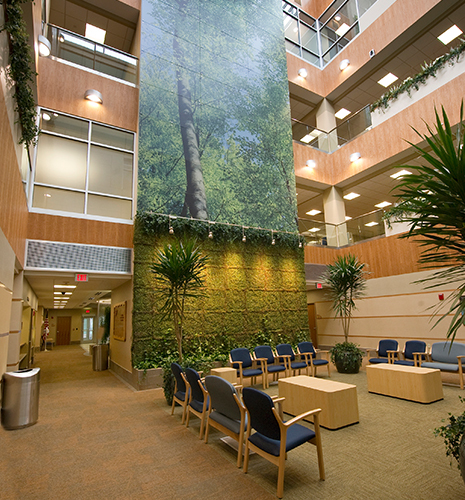 The hospital has been developed according to LEED® principles. The main project challenge was to replace the outdated, existing facility, which SSOE addressed by proposing a phased demolition and construction plan. The first phase includes construction of a new energy plant, allowing the remaining hospital wing to be reconnected followed by the integration of new components in stages. The hospital includes leased clinic and shell space for future expansion. 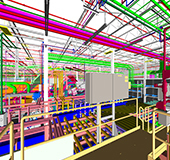 Use of BIM was key in our team’s ability to meet the aggressive project schedule and satisfy budgetary constraints. Since 3D imaging allowed quick representation of the proposed design elements for the owner’s review and approval, BIM became the consummate coordination tool. Used to identify potential conflicts such as slab edge coordination, cross bracing, and major duct runs, BIM virtually eliminated problems with dimension strings. The interrelationship of project data allowed for rapid decision making and quality control review. BIM also easily accommodated any last minute owner modifications. 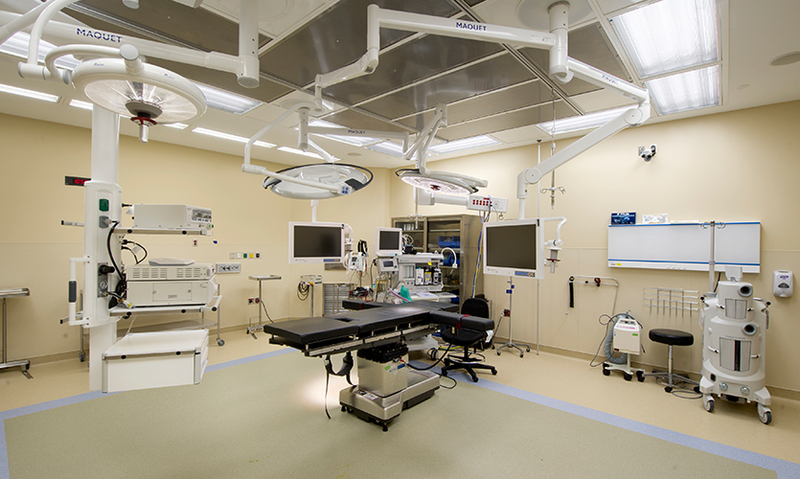 Featured improvements included new surgery, emergency, intensive care unit, laboratory, obstetrics, recladding of existing facility, new lobby / entry, and complete site work. TAGS: Healthcare	Architecture Architecture (Used in Filtering) Program Management	Midwest U.S. U.S.